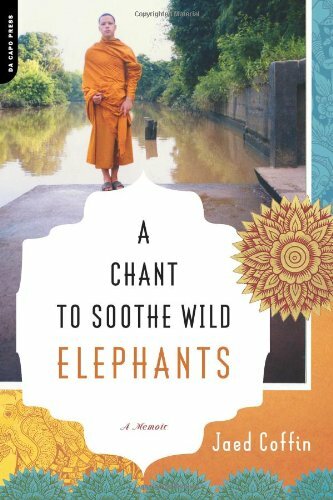 A Chant to Soothe Wild Elephants is a personal account of a young Thai-American man and his journey through Buddhism. Jaed Coffin tells his story of growing up in America, always feeling like an outsider, and never feeling like he fully fit into the American culture. Once Jaed reached college, he tells of how he was granted a scholarship to return to his mothers home village, Panomsarakram, in order to reconnect and honor his cultureby becoming a Buddhist monk. Jaed was ordained into the monastery after a short two days of being back in Thailand. Once an ordained Buddhist monk, Coffin tells his story of personal growth in his religion. He recounts the daily events that he took part in while living at the monastery. He explains daily alms collecting, as well as his difficulty in having to learn meditation. Coffin then goes on to describe his travels through isolated villages with the forest monks, where he decides that Buddha can be found anywhere, not just in the temples and forest. After that, Coffin tells of his internal journey of falling in love with a young Thai woman. He then discusses how his feelings towards Buddhism changed, and his decision to turn in his Buddhist robes. Coffin then explains his life back in America, where he chose to be a writer and concludes his story by explaining the poem of the wild elephants. Coffin concludes by relating the elephants to his Thai culture in the respect that prayers and chants soothe them. He finishes his story by saying, he no longer had strong feelings, but he kept writing, from his not sure heart. Jaed writes his story in such a captivating way, that you cannot help but be intrigued by the Buddhist religion, and want to follow along on his journey with him. 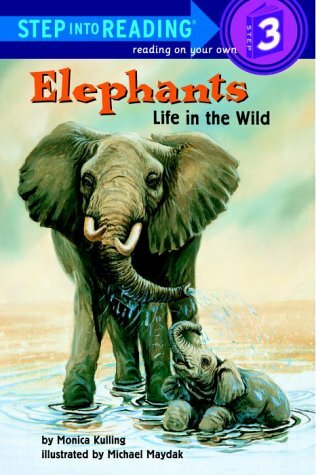 His skill and humor in his writing keeps A Chant to Soothe Wild Elephants interesting, yet his honesty helps readers to understand the difficult reality of living in two worlds. This is an ethnography by a boy struggling to find his ethnic identity (as he is the son of a white U.S. soldier and a woman from Thailand) and more importantly his difficulty in finding his right place in the world.He grows up in Maine and attends Middlebury College, where he receives a grant to fly to Thailand and return to his mother's former village and become an ordained monk.He travels the Thai countryside and learns about Buddhism, humanity, and himself.He returns to finish college and to move on with his life. I appreciated the author's truthfulness and openness in explaining his experiences.Jaed Coffin gave no hesitation in writing about his feelings and contemplations, often adhering to the default "act as a good monk would act" even when he felt quite the contrary.The insider's perspective into the monastic life was very interesting.He was very relate-able and did not put himself on a pedestal.He explained his feelings toward a girl that he knew he could not become close to and his constant self-questioning of his decision and his regrets. The read was very quick and easy and I could not wait to hear the next step.I would have liked to hear more about what happens to Coffin after returning to the U.S. or perhaps a second return to Thailand, but perhaps in another book.The piece was well-structured and very enjoyable.I also would have liked a little more depth into the monastery-life and less on his journey, but that's just my opinion. Such a great title and such a disappointment. This is a memoir by a Thai-American college student who takes a semester off to return to his mother's village in Thailand to become a Buddhist monk. It seemed that this might be a story of a young person taking a bold step to find peace with his mixed heritage. 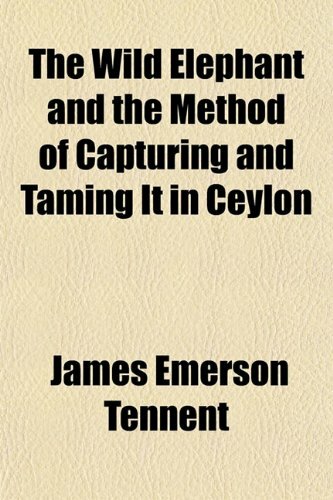 I found I was not impressed with this quest or with the author's stilted writing style.I became very annoyed with his self-absorbed ramblings while he accepted alms from superstitious poor people. I kept thinking about how frustrated this kid's mother must be.Here's a single mom who left her native country to give her children a good education and a better life and her son throws it all away to go begging. And the conclusion? After 2 months spent begging, wandering and meditating (or not because his thoughts keep wandering) the boy goes back to his privileged American life and finishes school. I cannot fathom how he managed to get this book published. The whole book reminds me of a high school writing assignment. Paragraphs are written as if he had a rubric that required: one sentence telling what you see, one that tells what you hear, one to tell what you feel and the last to tell what you imagine.I really liked the title so I can give it one star. Great book from a truly talented writer.The only thing that could have made it better would have been a little more insight into what was going through Jaed's mind as he made his way through the journey.To be honest I am still not sure even why he joined the monastery and when he spoke of American Buddhism, I questioned his qualifications to speak for such.By his own writing, it remained unclear if and if so, to what extent, he was involved with Buddhism in this country. For that matter, from start to finish, I am unsure of the degree of understanding the author possesses in regards to Buddhism.Reading his work, it would be easy for someone to get the impression that Buddhism is an uniquely Thai religion which is far from the truth.In the end, I was left wondering if this experience was indeed special or just one more adventure to be propped up along side other junkets to such places as Alaska and Madrid. Nevertheless, the author speaks with and to a very American mindset with which I could readily relate even though I am a 100% Amewrican mutt of European background.The prose is beautifully written and, as a Buddhist myself, the glimpses of Thai culture are especially captivating. While observing a family of elephants in the wild, Caitlin O’Connell noticed a peculiar listening behavior—the matriarch lifted her foot and scanned the horizon, causing the other elephants to follow suit, as if they could “hear” the ground. 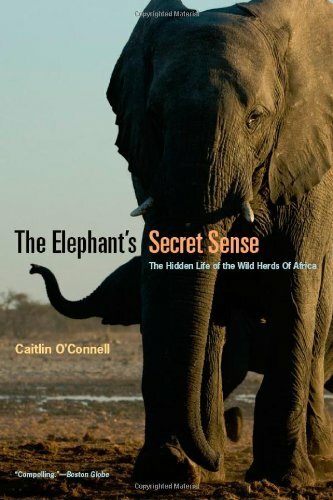 The Elephant’s Secret Sense is O’Connell’s account of her groundbreaking research into seismic listening and communication, chronicling the extraordinary social lives of elephants over the course of fourteen years in the Namibian wilderness. I read this on a Saturday, in the library. I didn't even check it out, why? seismic sense, truly what magic! This book turns out to be much more memoir than science, and that is fortunate. O'Connell is actually better in describing her personal experiences, with all the color, than she is in explaining science or even the political background. What you get is the story of a courageous, self reliant woman, who experiences fear and makes mistakes, but perseveres. 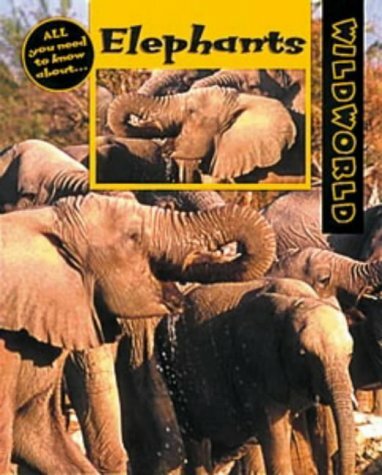 She is not only elephant watcher, but community organizer.The book is much less interesting toward the end when as a successful Ph.D she returns to Africa with a number of assistants, than in the beginning when she is a solitary observer, who must be careful of lions and angry elephants. It is a big world and we tend to get too wrapped up in our world and life - it is good to know that people like Caitlin O'Connell are observing and contemplating nature.It would be hard to imagine me giving up creature comforts to spend one night in an observation bunker at an African watering hole, but Dr. O'Connell does this for many months through the years.While doing this fieldwork, she observes that elephants are communicating in an unlikely way - through the ground.This fascinating read takes the reader through the scientific process related to this discovery and provides many insights into life in the Third World and in the bush. 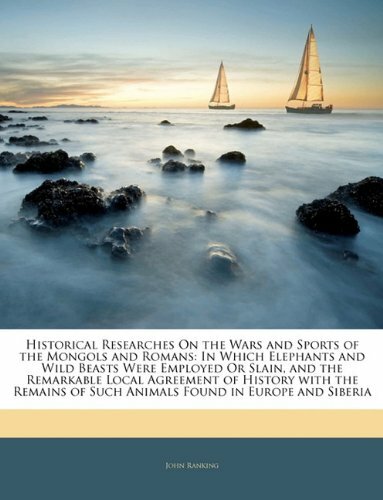 My favorite thought of Dr. O'Connell's is that "humans and elephants share common traits: neither appears equipped to compromise; both are refugees of war, struggling for a foothold, a patch to resettle, to reclaim and call their own." 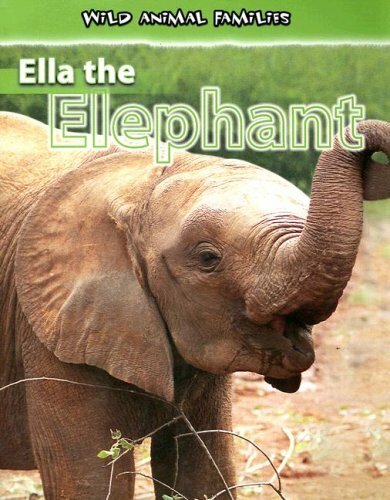 In reading the summaries and reviews for this book, I had gotten the sense that it focused on the science of elephant communication. 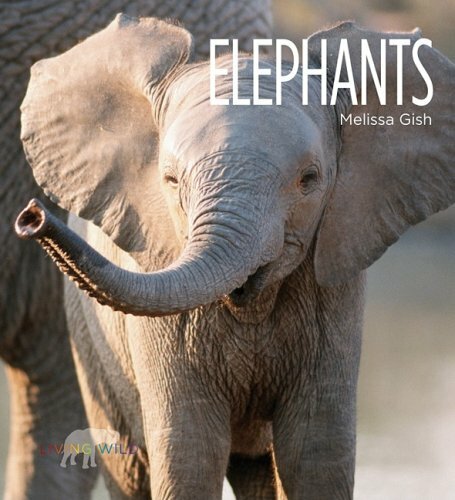 However, it is more the author's personal memoir about her experiences in Namibia than about elephant communication. O'Connell does tell some fascinating tales of escapes from lions and elephant politics. In one incident, a female lion stuck its head into the author's bunker, and I was left reading the book on the edge of my seat (even though I know the author survived). She is also good at interpreting elephant emotions and giving real character to the matriarchs and young bulls in the elephant families. When her research team tried dart one female elephant from a helicopter in order to radio tag her, the elephant's colleagues and babies flapped their ears, tried to use their trunks to swat the helicopter, and even charged the helicopter. These stories are the best part of the book. I thought O'Connell discussion of the science of elephant communication left much to desired. There was too little of it, and when she does discuss the science it was a bit too quick and without enough explanation. 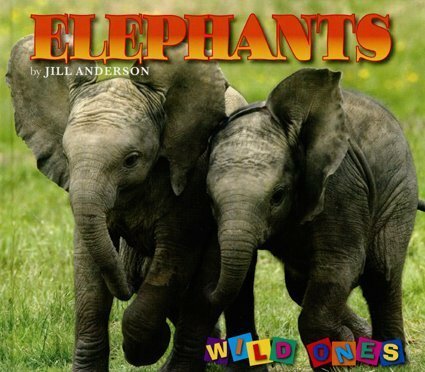 She recounts a few anecdotes about elephants using seismic communication, but never actually gives us an idea of whether these observations were considered statistically significant. At one point, she discusses how she learned about the anti-aliasing effect in geophysics but looking at a computer graphic, but fails to give readers a photograph of that graphic in order to help us understand what she is describing. 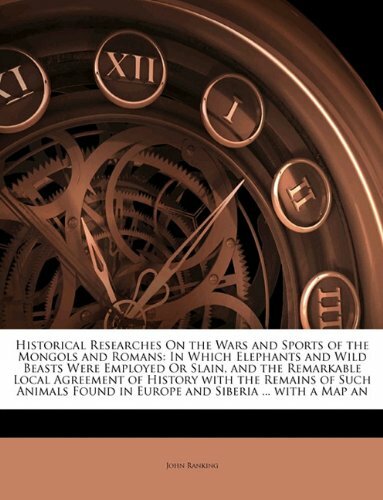 If you want a conservation biologist's adventure stories, this book will work well for you. In fact, I think it does a great job explaining the politics and frustrations, but also the joys of the field. 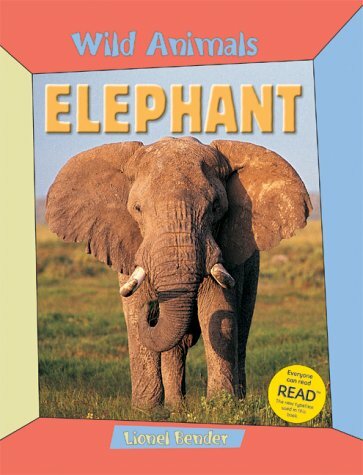 However, contrary to the impression I received in reading the Amazon page, this book doesn't deal much with elephant communication. 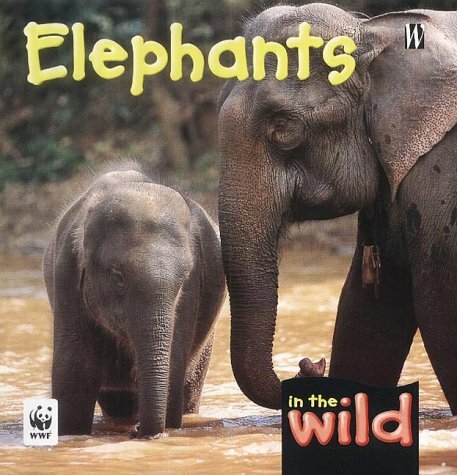 An abandoned baby elephant is brought to a forest reserve and finds a friend in a tribal mahout child . 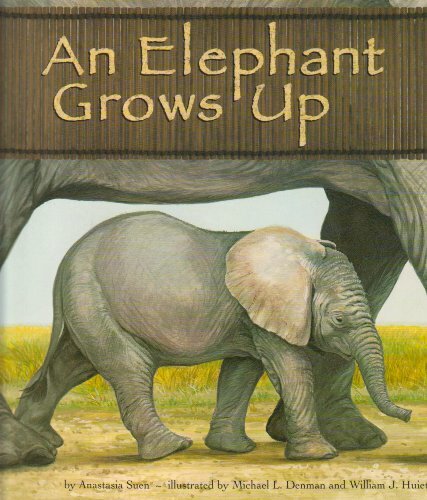 . . Delicate duotone drawings complement this moving tale of a child’s growth and his learning to care for another being. 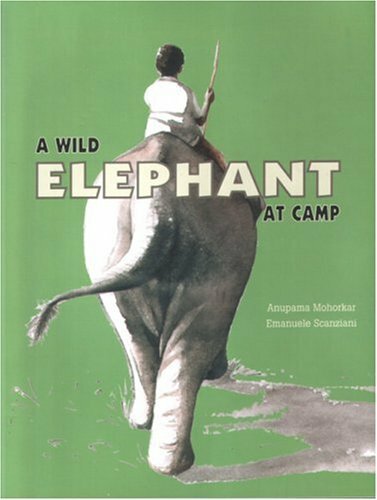 On-location photographs and a fact-file on elephants at camp further enliven this true-life story of a tender friendship. 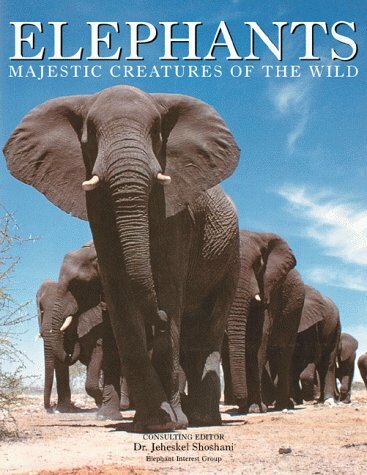 Elephants traces the evolution of the two living species, the African and the Asian elephant, from their earliest ancestors and discusses their physiology and behavior, including feeding habits, social interactions, reproduction, and migration. It documents their relationship with humans-not only as beasts of burden, but also as subjects of special significance in art, literature, religion, and culture.